I'm in Haven: Umm...It's CAS(E) this Sketch #96! Umm...It's CAS(E) this Sketch #96! Oh, this is so sweet & pretty! I love those shiny hearts! Great take on the sketch! 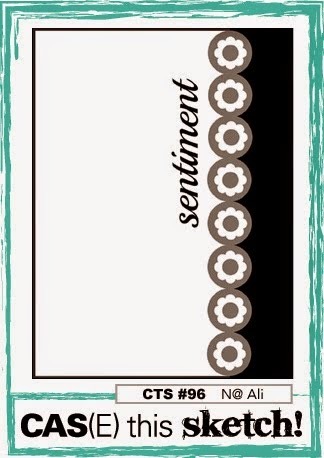 Love your card and the Glossy Accents just make everything a bit more fun! Who ever get this card, you can bet will run their fingers over the hearts. Hugs Lisa. I love your rainbow of hearts. Add polkadots... and you have a winning recipe! 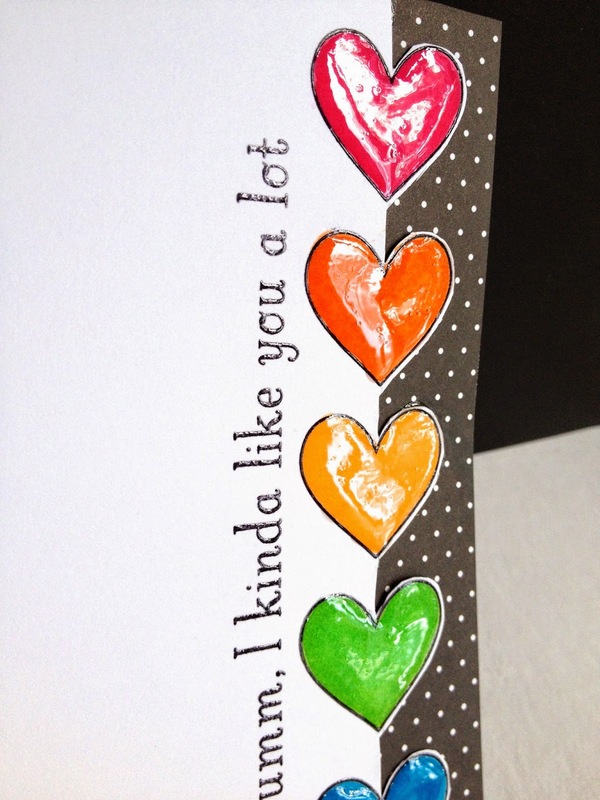 This is so sweet :) love the glossy accented hearts ! I love the black and white polka dot behind the colorful hearts. Such a great design, Lisa. Happy, glossy, rainbow Hearts. Love 'em Lisa. Very, very nice. Colorful. Love it. Thanks. Very cute card! Love the colours and the shiny hearts. 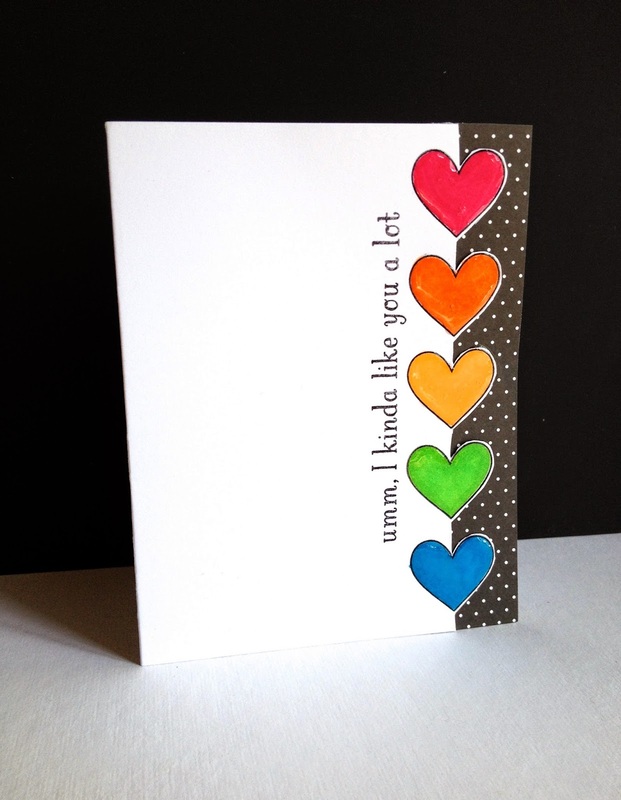 Love the bold rainbow colours, the shine on the hearts - perfectly CAS, perfectly fab! This is super fun! I especially love the gloss on the hearts. I Love You Snow Much! One Die, Two Color Schemes!